Relationships: Part 8 "Proof Positive"
From Series: "Relationships: Minimizing the Mess, Maximizing the Benefits"
Great relationships are awesome. They feed love, encouragement, joy, and meaning into our lives. That's the way God designed them. Unfortunately, for far too many, they can be a source of pain and disappointment. 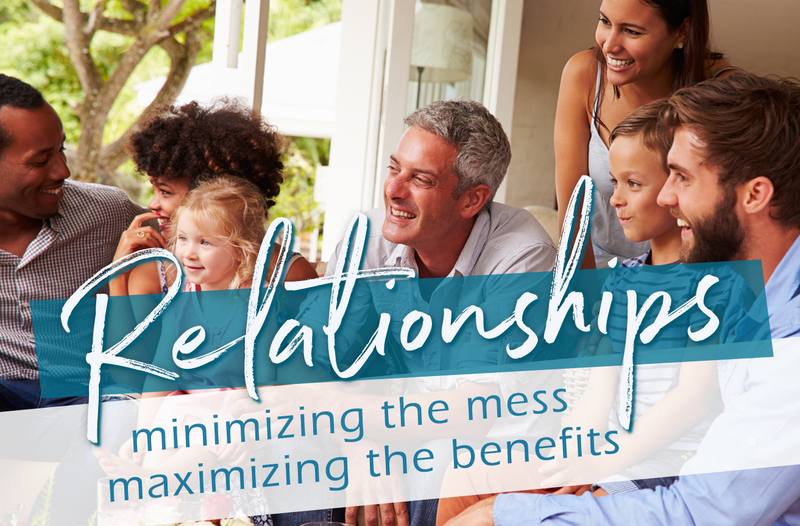 In this series, we will interact with the relationship principles of Jesus to discover how to take the mess out and put the value back into our relationships. More From "Relationships: Minimizing the Mess, Maximizing the Benefits"